Google is rumored to soon be releasing a massive new update to the Penguin algorithm, but there is a catch, this one is DYNAMIC! 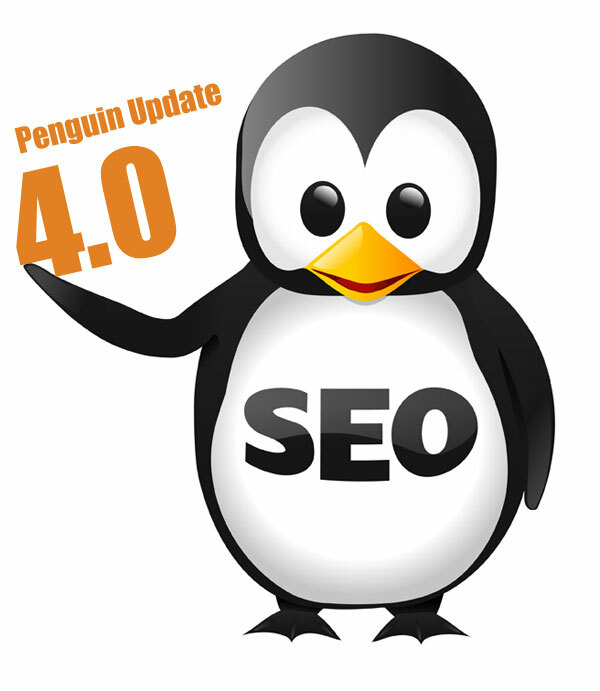 While some recent major ranking fluctuations have been spotted, Google maintains this was a core algorithm update, and not Penguin 4.0. Expect to see some major Search Engine Result Page (SERP) shake-ups soon!